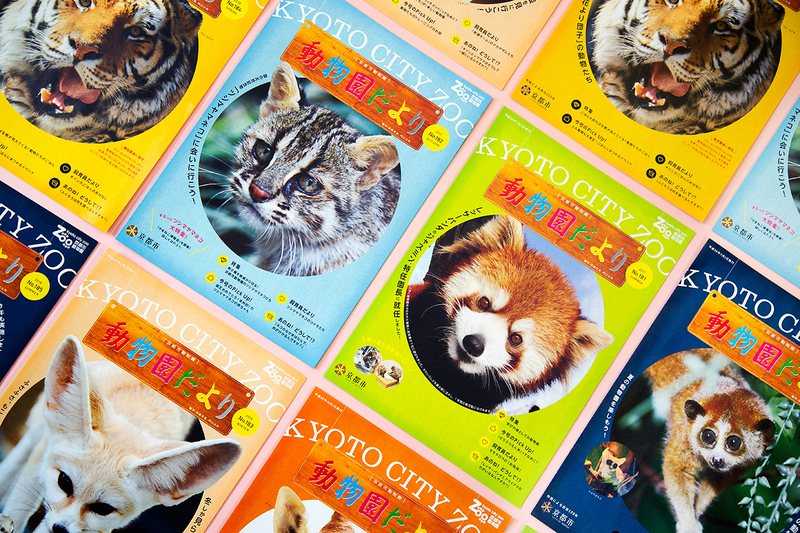 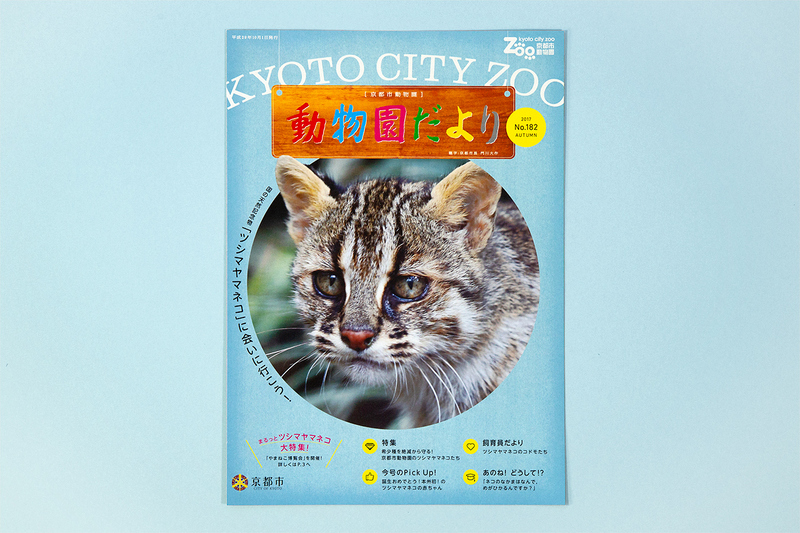 Kyoto City Zoo is a municipal zoo located in Okazaki, Sakyo Ward, Kyoto. 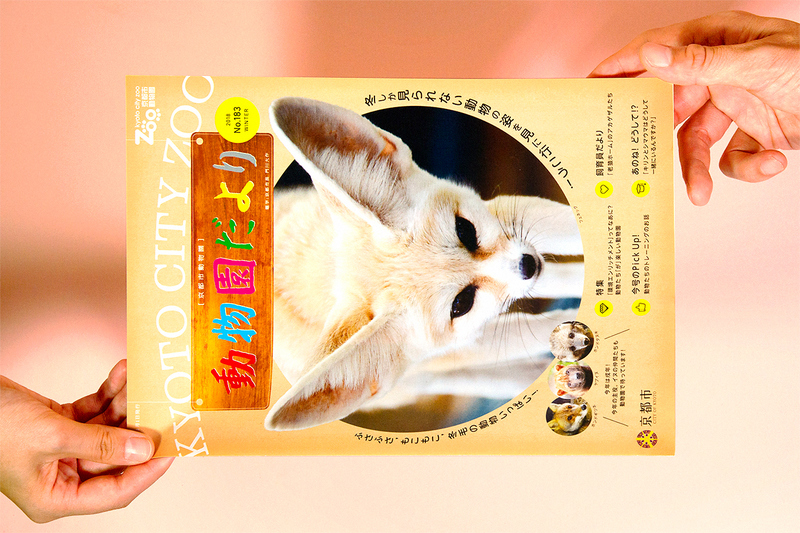 One of Japan’s oldest zoos, it has put a lot of effort into its breeding programs, and holds several of Japan’s first successful attempts at breeding. 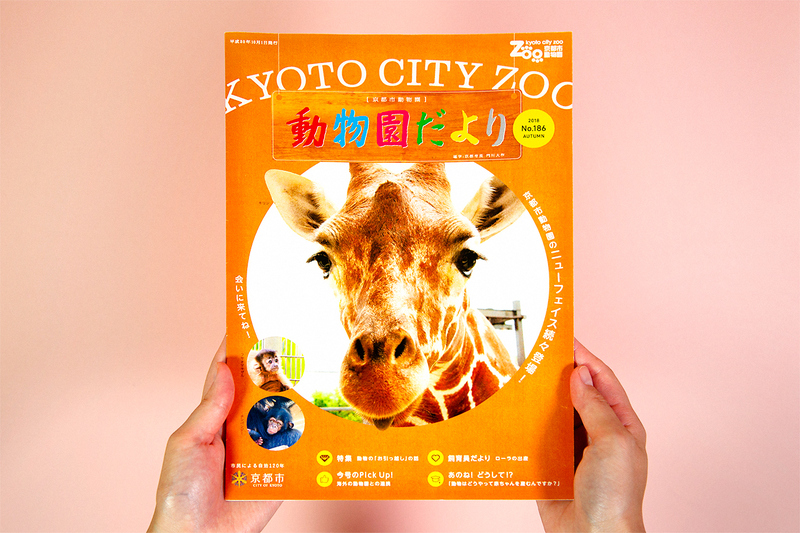 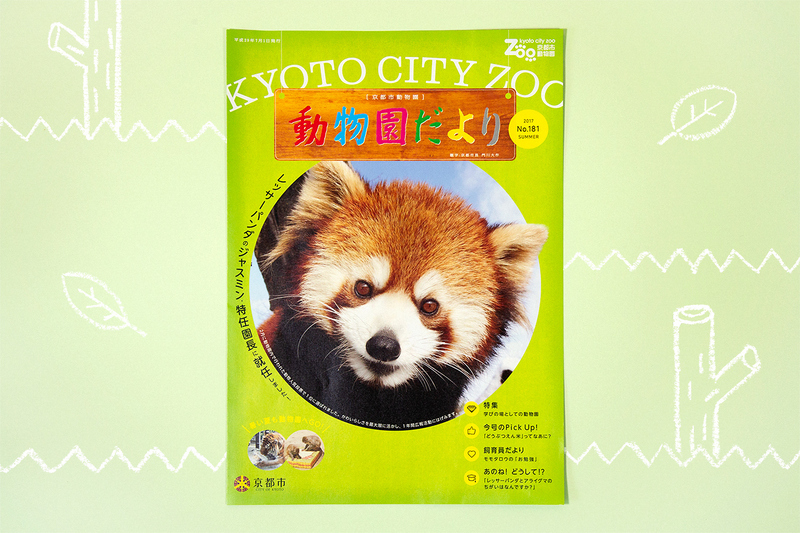 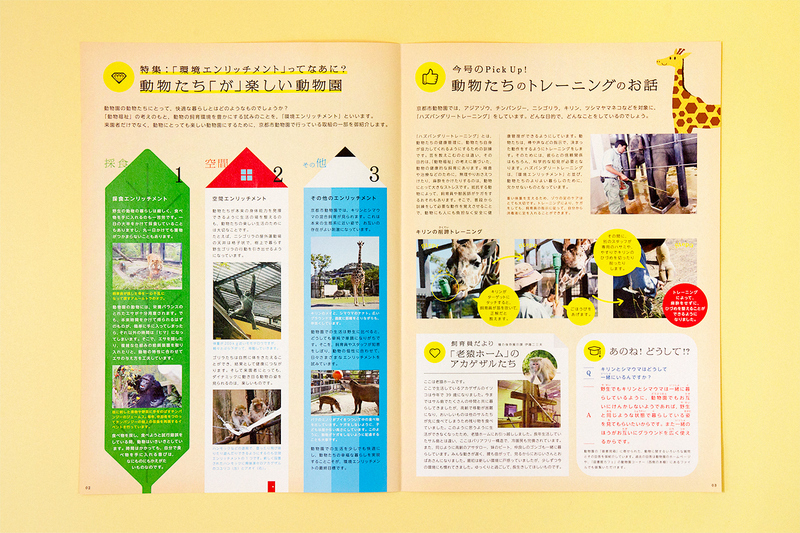 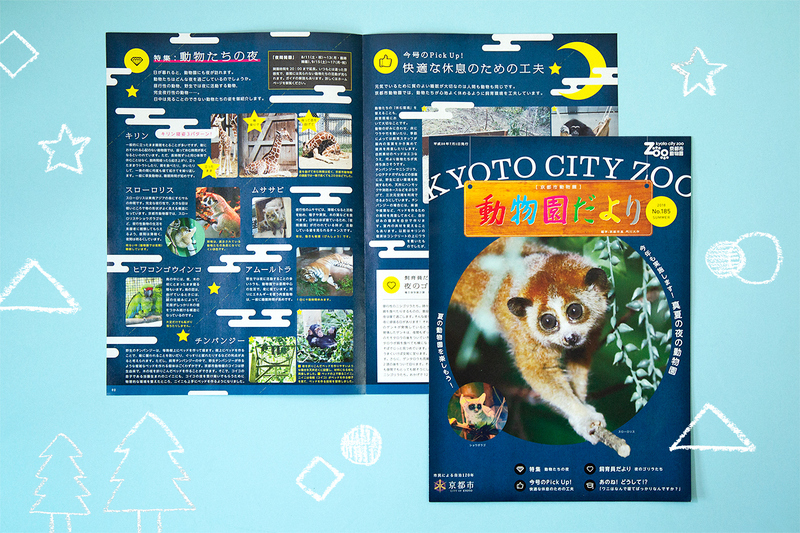 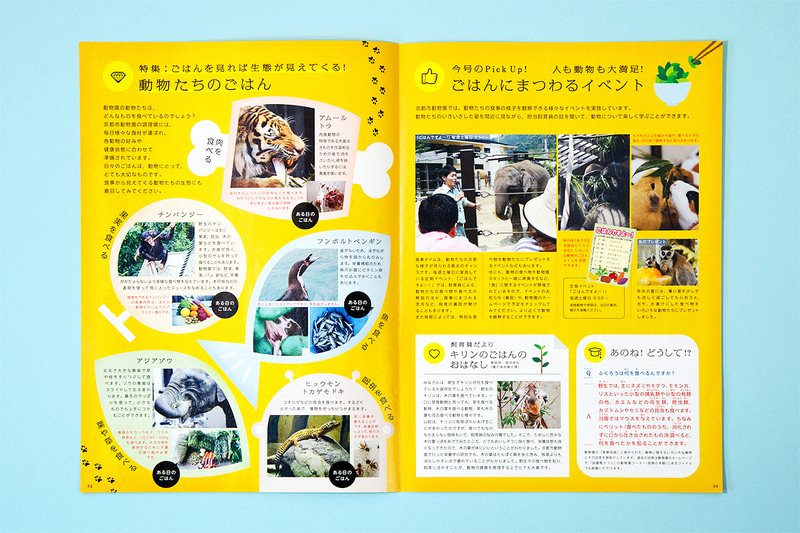 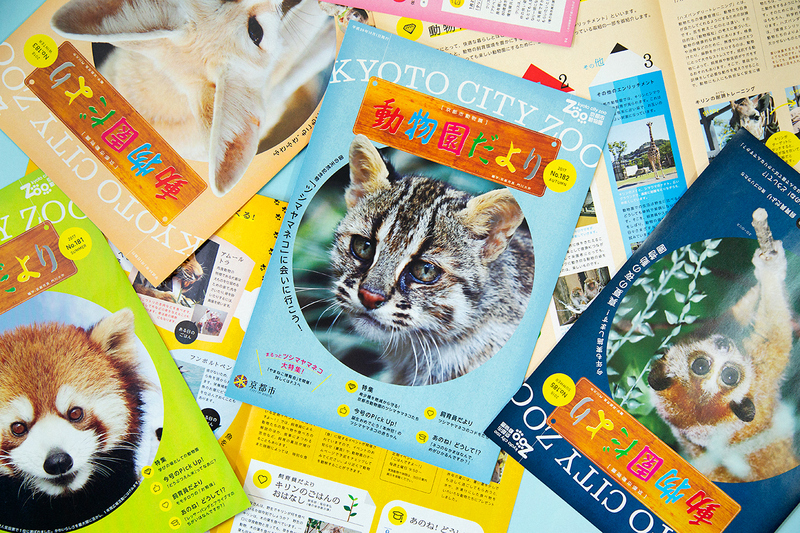 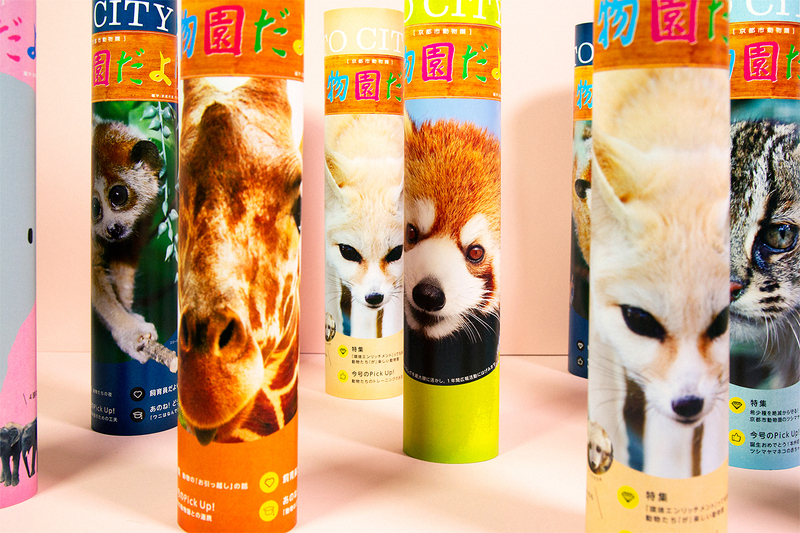 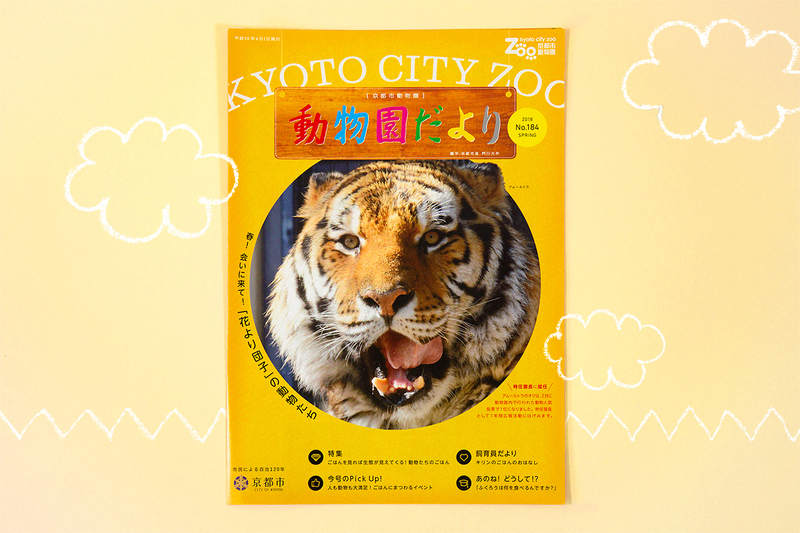 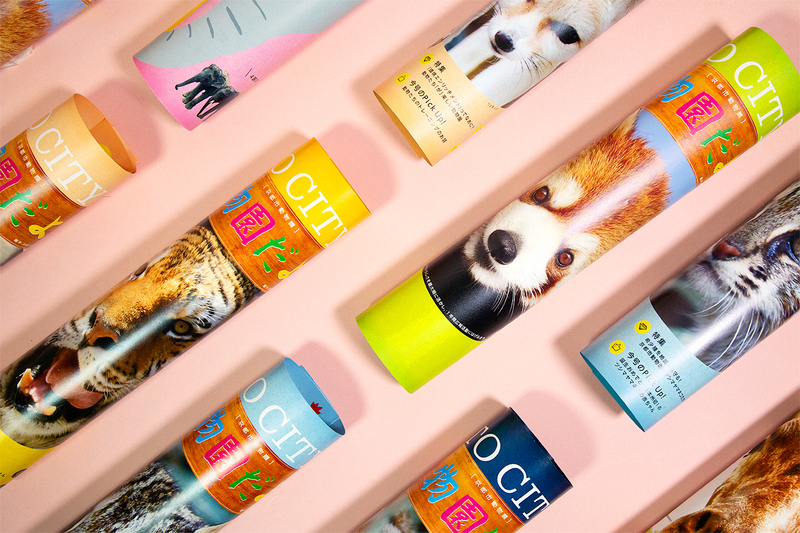 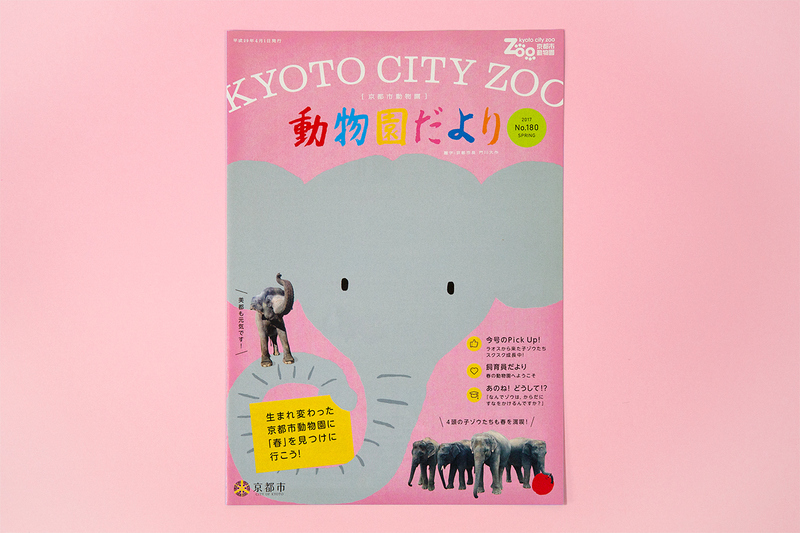 I am in charge of design for the zoo’s regular newsletter “Dobutsuen Dayori”.